Welcome to Day 3 of Spice Week! Admittedly, Cardamom made an appearance in yesterday’s dessert – Guinness Banana Nut and Ginger Bread – but that’s okay, because I make the rules. 🙂 Cardamom, a spice of Indian origin, is today’s new spice of the day. 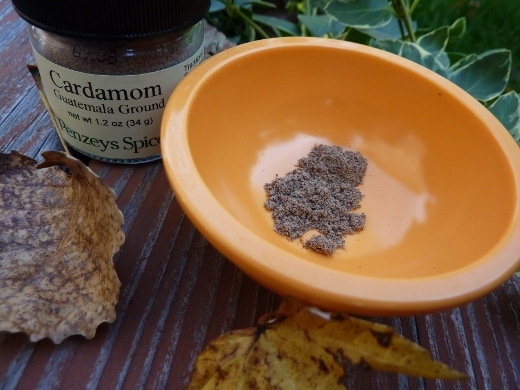 I opted for ground cardamom, however, whole pods are often used. In fact, the recipe I made today actually called for cardamom pods, but I instead used the ground cardamom I had on hand. A food that I love is lentils & rice, which I often enjoy at Middle Eastern restaurants, such as Ahmo’s in Ann Arbor. 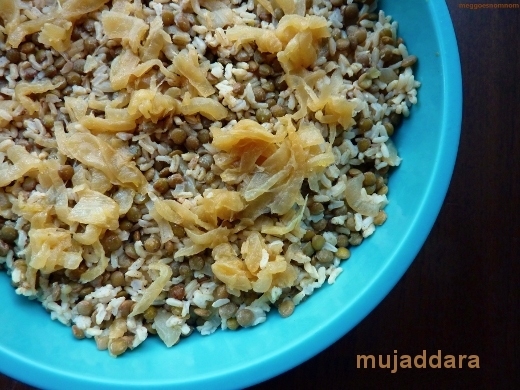 I did a little research, and the name of this Middle Eastern dish is “Mujaddara,” or cooked lentils, rice, and onions. I simmered my lentils in water for about 15 minutes with a tilted lid, per the package instructions. 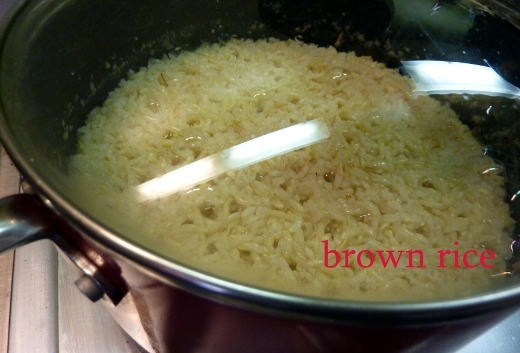 The Mujaddara recipe I was following called for long grain white rice, but I opted for brown rice, as it is more nutritious and I prefer the nutty, chewy texture. Simmered, covered, for 40 minutes. If you have cardamom pods, now is a good time to toss ’em in with the rice, as it cooks. The other key ingredient was onion. 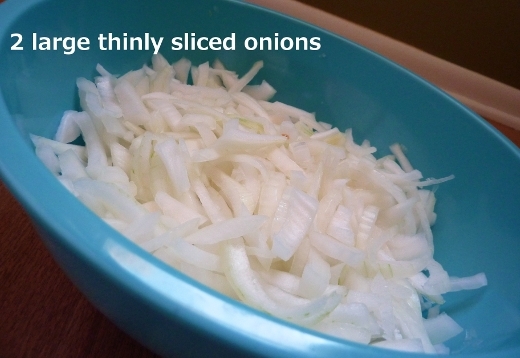 And not just one, but TWO big ol’ sweet onions, sliced. I ❤ onion. The giant bowl of onions above was tossed into this skillet with EVOO + butter + salt. Keeping the heat at medium low for 30 minutes, I sauteed the onions in the skillet, stirring occasionally. 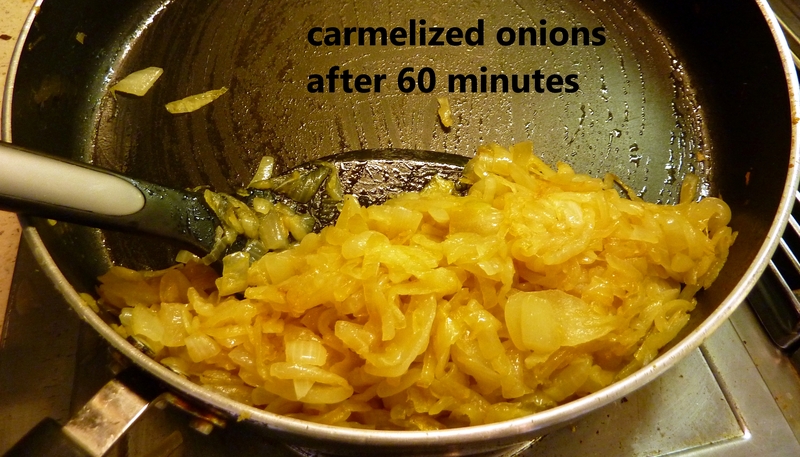 After 30 minutes, I cranked the heat to medium-high, and sauteed for 30 MORE minutes, stirring very frequently. Patience is key! This was my first attempt at carmelizing onions. They did not achieve the rich, dark brown color that I was aiming for (as seen here in the recipe I was following), however, I was afraid of burning them, and after 60 minutes of TLC, I decided to call it a day, as they were quite sweet and delicious at that point. 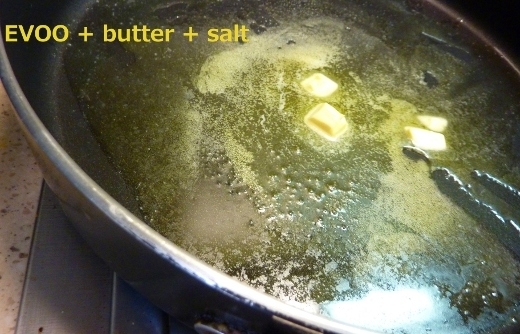 Next, simply combine the cooked rice, cooked and drained lentils, half of the onions, and the below seasonings. Top with remaining onions, and serve! This made enough for an army. I adore this stuff – pure comfort food. I could live on this. This was a side dish I prepared for the dish you will see tomorrow in MegGoesNomNom, however I think this could easily be a filling main dish on its own, perhaps paired with a nice salad. ♪♫ Currently listening to: Oh, Me – Nirvana. 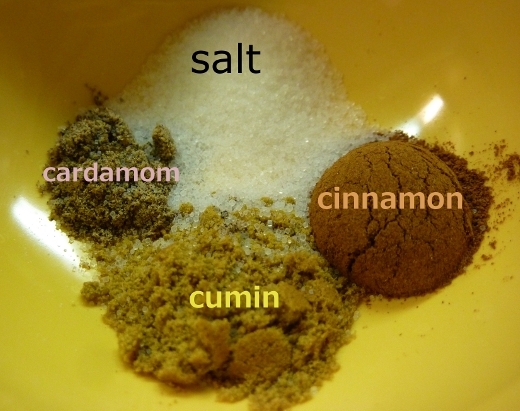 Pingback: Spice Week – Day 4: Chicken Shawarma « Meg.Goes.Nom.Nom. Pingback: Delightful Mediterranean Dishes « Meg.Goes.Nom.Nom. 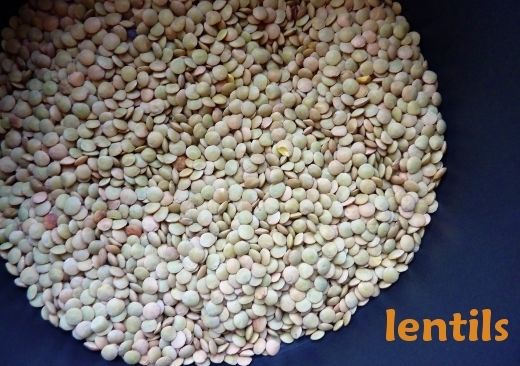 Pingback: How to Make Lentil-Barley Soup like MegGoesNomNom « Meg.Goes.Nom.Nom. Pingback: Meals I Did Not Cook « Meg.Goes.Nom.Nom.